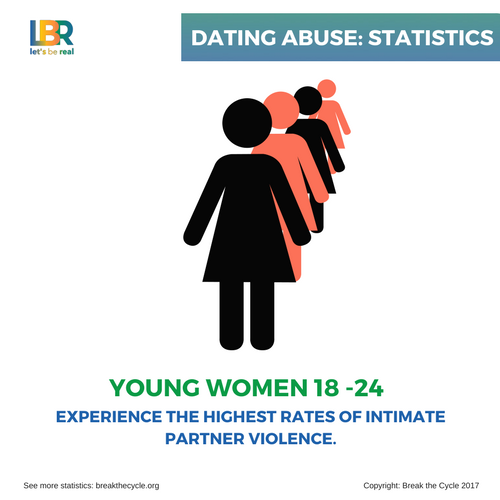 Dating abuse is a public health issue that affects people from all ages, backgrounds, and identities. 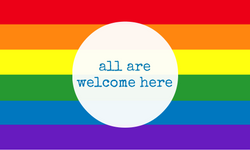 However, among people who experience sexual violence, physical violence, and/or stalking, most experienced that violence for the first time before the age of 251. 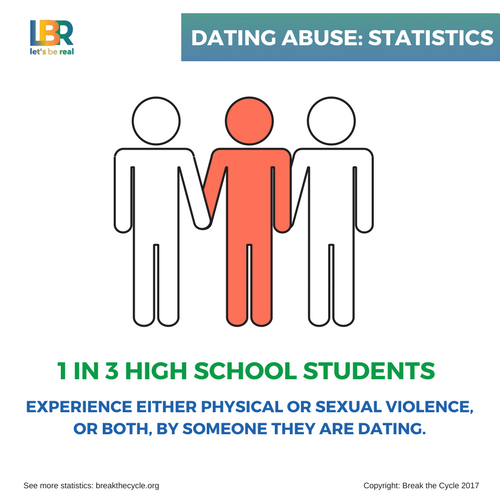 For high school students, 1 in 3 of them experience physical or sexual violence or both from a dating partner. It is vitally important that we specifically speak to and understand the statistics involved with abuse in young people’s relationships. 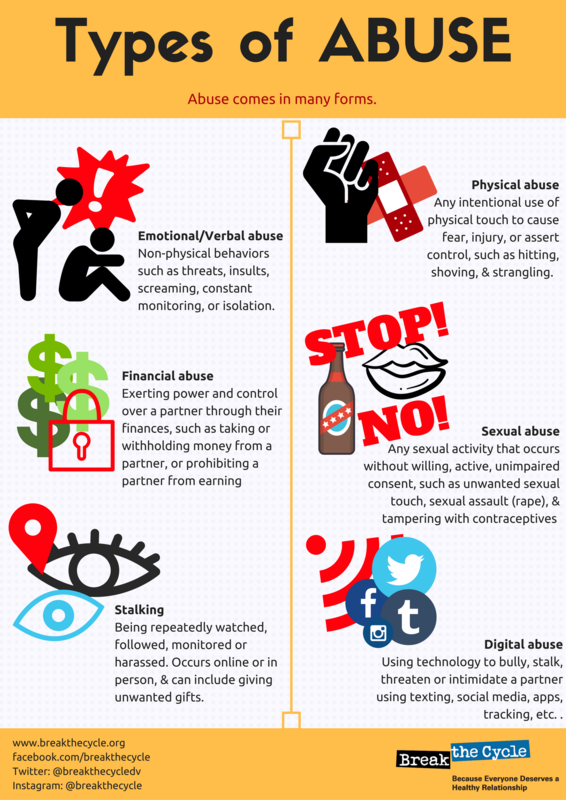 These statistics outline how widespread dating abuse is in their lives. 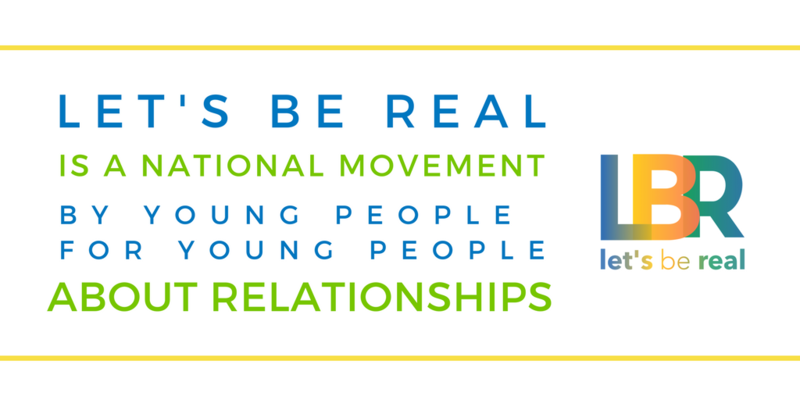 Browse our website to learn more about the types of abuse, warning signs, healthy relationship tips, and how to talk with young people about relationships. Want to take action? Let's Be Real and Love Is Not Abuse give you the tools to create a culture without abuse.